From the stars comes death! An alien ship. A dying passenger. And two words that will forever change Wolverine’s life. It’s a nonstop race against a deadly transformative disease as Laura faces a battle in a quarantined city against a mysterious villain. But when the sickness starts to spread, to what lengths will she go to help those in danger? 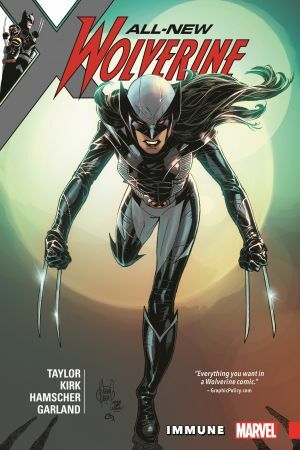 Wolverine turns to former allies and new friends to help save the day — but her search for answers will propel her into battle against the Brood! Will Wolverine’s quest end with her being overwhelmed by hundreds of parasitic aliens? Or can the Guardians of the Galaxy turn the tide? 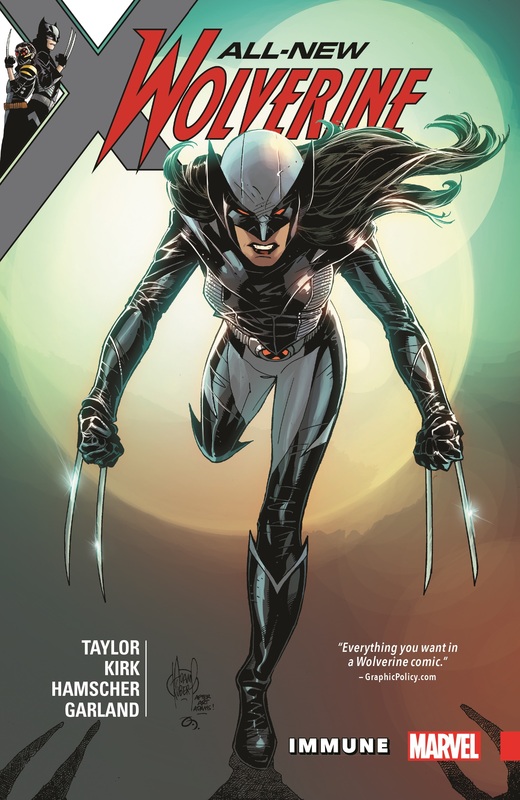 Join Wolverine on her most amazing adventure yet! 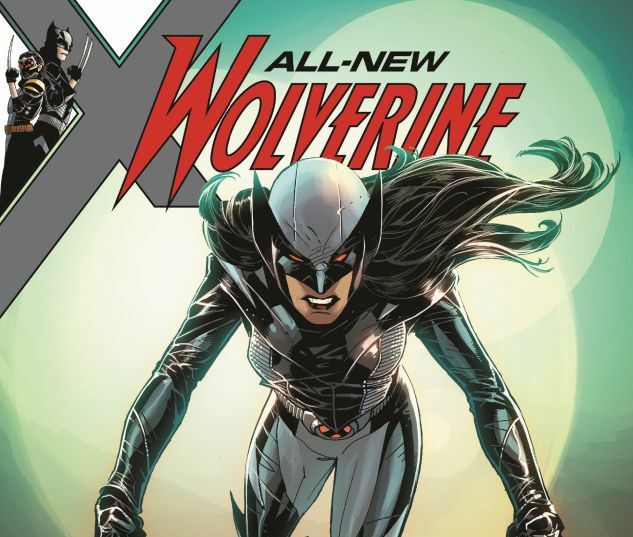 Collecting ALL-NEW WOLVERINE #19-24.